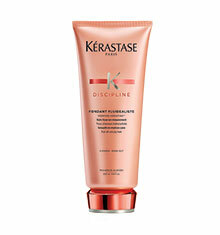 Kérastase Discipline Collection decodes the science of perfect movement. With 72 Hours of ant-frizz and anti-humidity action. Results last beyond 10 shampoos. This innovative collection is putting a STOP to unruly hair. 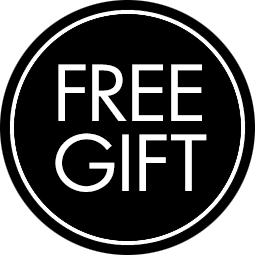 Suitable for all hair types whether you have loose curls, tight curls, way or straight hair. The dream is to have supple, fluid, perfectly smooth hair without any harsh chemicals and no damage. 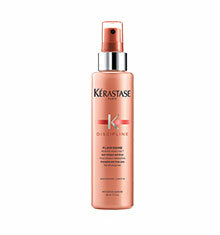 More than a simple hair cleaner, Kérastase Discipline Bain benefits from a major sought-after technology and patented Morpho Keratin. 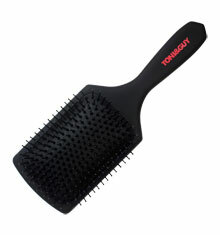 Designed to tame even the most unruly hair whilst restoring harmony and the beauty of perfect movement with no stiffness. Enriched with the highest Morpho Keratin available to consumer, it strengthens and replenishes hair root to tip leaving it with an ample shine. The new smooth miracle provides an anti-frizz-free finish and effortless fluidity, assuring a light weight result and voluminous. 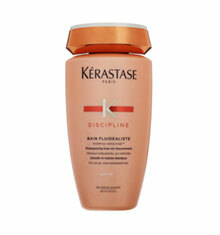 For chemically straightened hair Kerastase Discipline Bain Sulfate Free combines an abundant of benefits to respect the integrity of hair fiber weakened by straightening or color treatments. 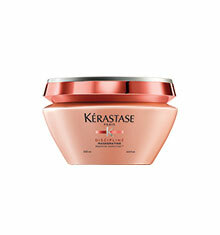 Lovely product, sulphate free, leaves hair soft and shiny.